Zimris Technologies Nepal, Pvt. Ltd. 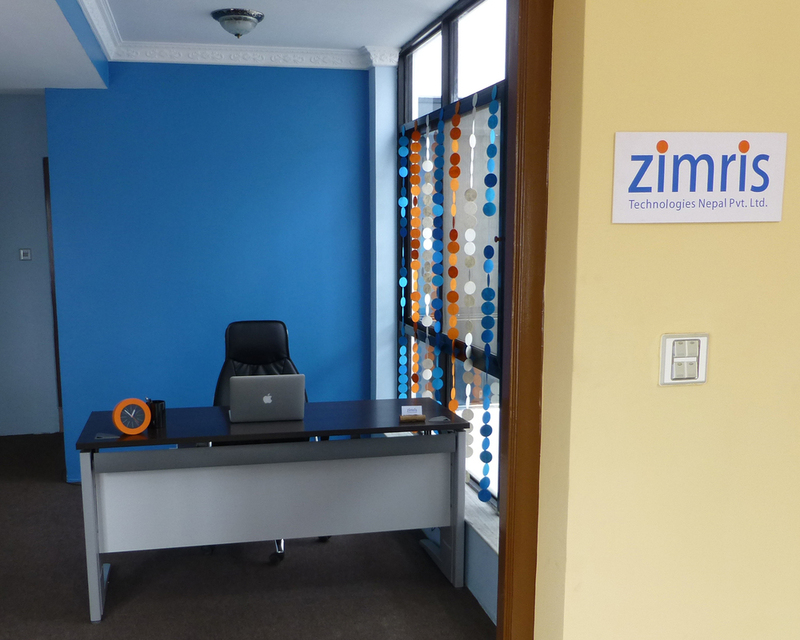 Formed in July 2014 and located in Pokhara, Nepal we are a subsidiary of Zimris, LLC (Zimris USA). Our talented team of programmers builds websites. Explore our web development services. Powered by Squarespace. Balloon images adapted from photos by hope_art licensed under Creative Commons attribution license. All other content copyright Zimris, LLC.